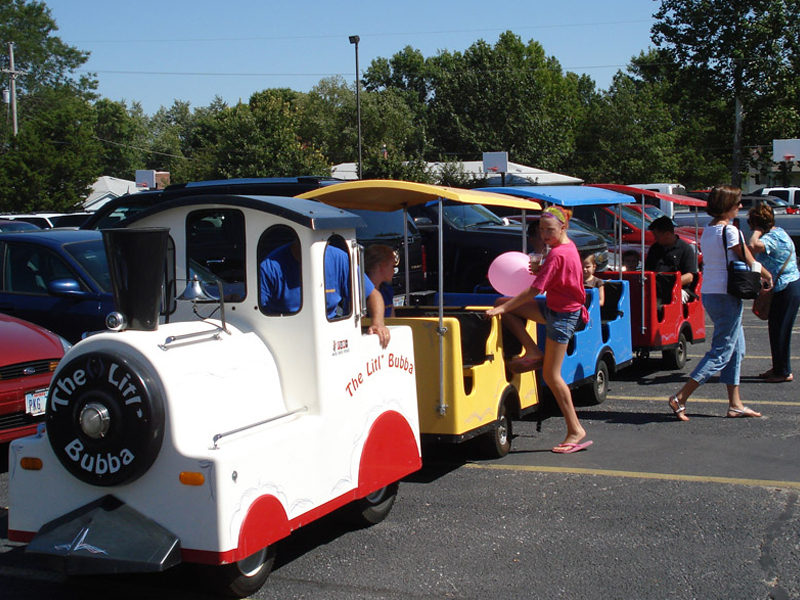 Our Li’l Bubba Trackless Train ride is fun for kids from 1-100! It can be used for many things! Need your guests to park away from the activities? Have Little Bubba take them to and fro trolley style! Parking not an issue? Then why not have a train ride just for fun!? A great addition to any event! Special Requirements: requires a Fun Services staff member to operate at all times. Staff will adhere to height and weight requirements.